Q: How long do these last? I bought this 3-4 weeks ago and haven't used yet. How long do these typically stay good? Also, can these be used to help with kids' immunity? A: As long as the powder stays dry, it will last up to a year. Infuse the powder with any hot liquid like a tea for immune boosting effects. It is safe for children over 6. 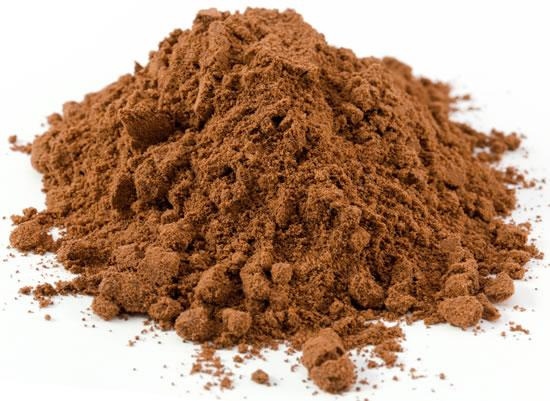 I would suggest boiling hot water with the reishi powder, straining, and using the water to make hot coco, easy way to disguise it for children. A: The nutrients from the powder is extracted by heat, it would work best when cooked a little. This makes the nutrients in the Rieshi mushroom more easily absorbed.